CBC News: New Brunswick Weeknights 5:00 p.m. - 6:30 p.m. on CBC Television Every night on CBC News: New Brunswick at 5, 5:30 & 6:00 we bring you stories that matter to New Brunswickers. 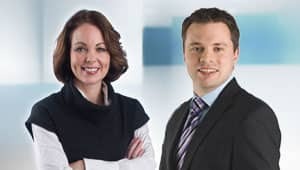 Information Morning Fredericton Weekdays 6:00 a.m. to 8:37 a.m. on CBC Radio One News from your Fredericton, your province and your country. With interviews, commentaries, news, weather and sports. 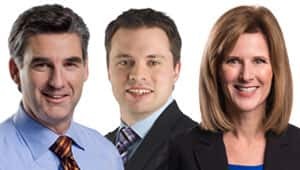 Information Morning Moncton Weekdays 6:00 a.m. to 8:37 a.m. on CBC Radio One Join us for fast-paced, breaking and engaging news and information. 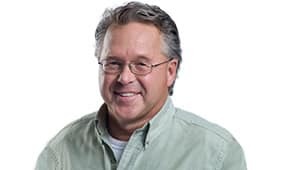 Information Morning Saint John Weekdays 6:00 a.m. to 8:37 a.m. on CBC Radio One Start your weekdays with Hance Colburne and the Information Morning Saint John team. 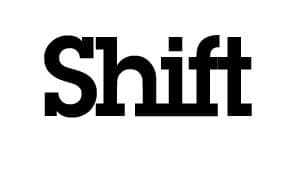 Shift Weekdays from 4:00 p.m. to 6:00 p.m. on CBC Radio One Shift is an energetic two and a half hours that connects people in the province with the events of the day and with each other. 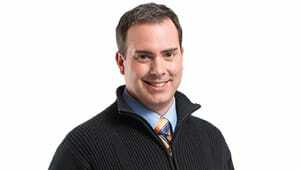 Atlantic Tonight Monday to Friday at 11 p.m. on CBC Television A full half-hour local news program for the Maritimes. East Coast Music Hour Saturday 5:05 p.m. to 6:00 p.m. on CBC Radio One East Coast Music Hour is a program dedicated to the music and music-makers in Atlantic Canada. At The Table Fridays 1:00 to 1:30 a.m. A late-night television series featuring engaging conversations with Maritimers. Daybreak Maritimes Weekdays 5:30 to 5:55 a.m. on CBC Radio One Wake up to Daybreak with host Louise Renault in the Maritimes. A mix of news, weather and music. Download (Late Friday night) Saturdays at 4:00 a.m. A new television channel featuring comedy, drama, music and documentaries all made in the Maritimes. Land and Sea Sundays at 12:00 p.m. - 12:30 p.m. on CBC Television The lives, stories and issues of the people of Atlantic Canada comprise this series. Maritime Connection Sundays at 4:00 - 5:00 p.m. on CBC Radio One Call Maritime Connection to share your opinion about important issues affecting Maritimers. Atlantic Voice Sundays at 8:30 a.m. - 9:00 a.m. on CBC Radio One Atlantic Voice tells stories about issues and people throughout the region. 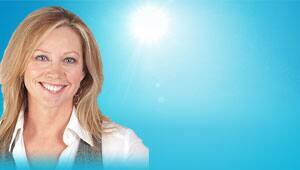 Maritime Noon Weekdays 12:00 p.m. to 1:00 p.m. on CBC Radio One With Host Norma Lee MacLeod. Speaking of Atlantic Canada Speaking of Atlantic Canada presents the most engaging minds and ideas of the day about the future of our home. 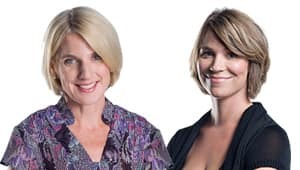 Weekend Mornings Saturdays from 6:00 - 9:00 a.m. and Sundays from 6:00 - 8:30 a.m. on CBC Radio One Weekend Mornings is your chance to be listened to on the radio dial. Weekdays 4:00 - 6:00 p.m.